Dushanbe (Tajik: Душанбе, Duşanbe) — is the capital and largest city of Tajikistan. Dushanbe means Monday in the Tajik language. 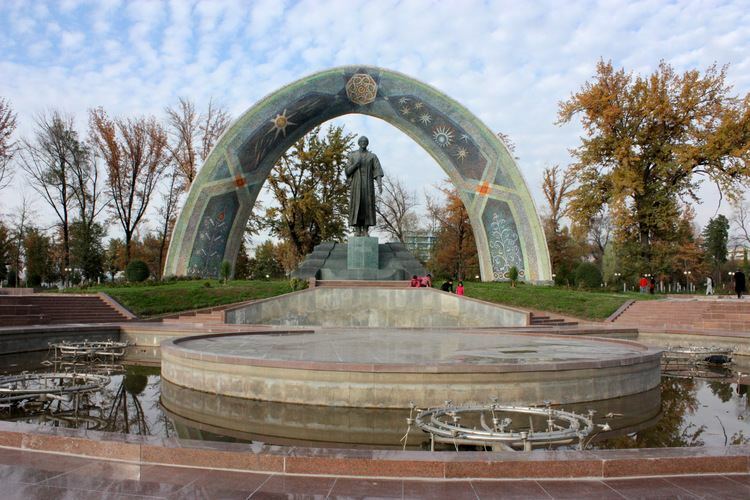 It was so named because it grew from a village that originally had a popular market on Mondays (as Dushanbe means Monday in Persian language). Until 1929, the city was known in Russian as Dyushambe (Russian: Дюшамбе, Djušambe), and from 1929 to 1961 as Stalinabad (Tajik: Сталинобод, Stalinobod). As of 2014, Dushanbe had a population of 778,500. 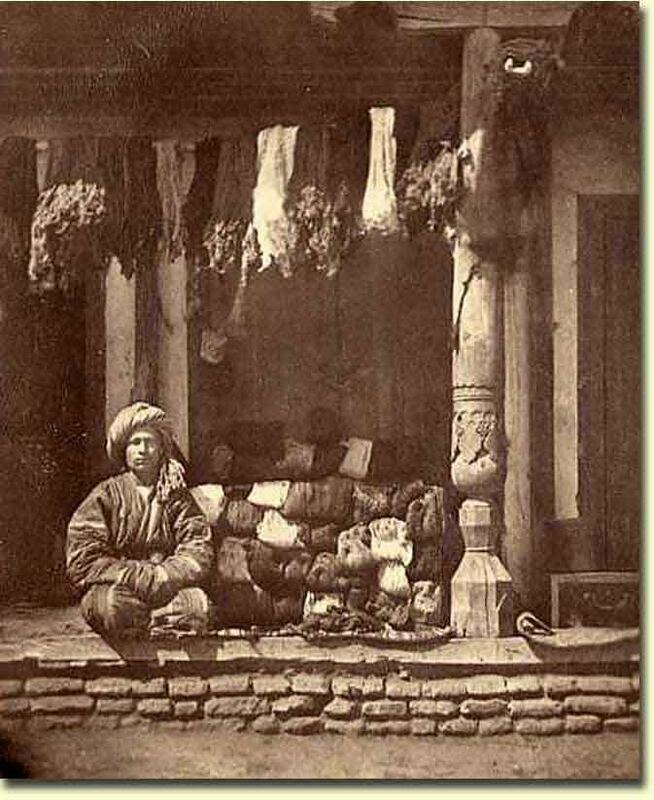 The first written mention of the village of Dushanbe occurred in 1676. 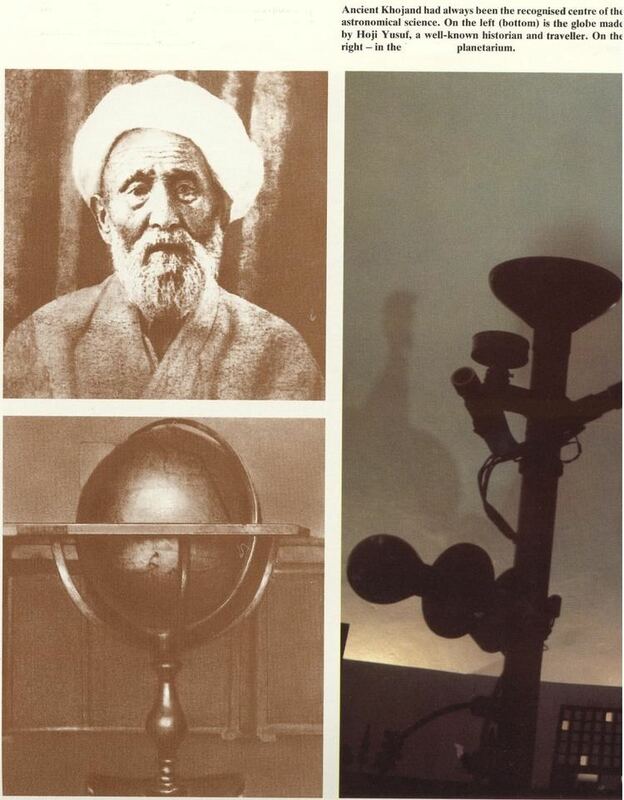 It was at the crossroads, where a large bazaar occurred on Mondays, hence the name Dushanbe-Bazar (Tajik: Душанбе Бозор, Dushanbe Bozor) from Dushanbe, which means Monday in the Persian language., literally - the second day (du) after Saturday (shambe - ultimately from Hebrew Shabbat - שבת, probably thru Byzantine Greek σάμβατον). In the village, there were more than 500 households and a population of about 8,000 people. By 1826, the town was called Dushanbe Qurghan (Tajik: Душанбе Қурғон, Dushanbe Qurghon, with the suffix qurƣon from Turkic qurğan, meaning "fortress") Russified as Dyushambe (Дюшамбе). The first map showing Dyushambe was drafted in 1875. At that time, the town was a fortress on a steep bank on the left bank of the Varzob River with 10,000 residents. A Tajik Soviet Socialist Republic separate from the Uzbek SSR was created in 1929, and its capital Dyumshambe was renamed Stalinabad (Russian: Сталинабад; Tajik: Сталинобод Stalinobod) for Joseph Stalin on 16 October 1929. In the years that followed, the city developed at a rapid pace. In January 2017, Rustam Emomali, current President Emomali Rahmon's son, was appointed Mayor of Dushanbe, a move which is seen by some analysts as a to reaching the top of the government. Dushanbe features a Mediterranean climate (Köppen: Csa), with strong continental climate influences (Köppen: Dsa). The summers are hot and dry and the winters are chilly, but not very cold. The climate is damper than other Central Asian capitals, with an average annual rainfall over 500 millimetres (20 in) as moist air is funnelled by the surrounding valley during the winter and spring. Winters are not as cold as further north owing to the shielding of the city by mountains from extremely cold air from Siberia. January 2008 was particularly cold, and the temperature dropped to −22 °C (−8 °F). The city is served by Dushanbe International Airport which as of April 2015, had regularly scheduled flights to major cities in Russia, Central Asia, as well as Delhi, Dubai, Frankfurt, Istanbul, Kabul, and Ürümqi amongst others. Tajikistan's principal railways are in the southern region and connect Dushanbe with the industrial areas of the Gissar and Vakhsh valleys and with Uzbekistan, Turkmenistan, Kazakhstan and Russia.